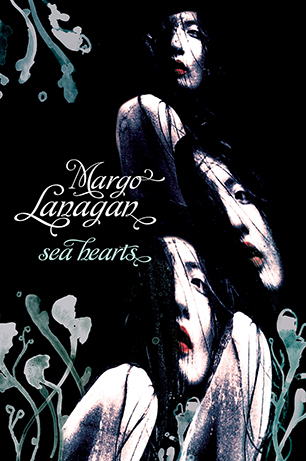 Margo Lanagan’s way with words takes you into a world that wouldn’t seem possible without her at your side. In Sea Hearts, we feel what it is like to be outcast, but also to have special powers. We also get to go beneath the ocean and live as a seal for a while. In Sea Hearts, the legend of seals who shed their skin and walk on land is brought to life through the longing of simple fishermen and Misskaella’s ability. A new nirvana is created in which sea women are the only females living in the fishing village of Rollrock, their children, only boys. But what secrets lie behind this apparent utopia? What is the cost of forcing creatures of the sea to live on land? There were times when the darkness in Sea Hearts was hard to bear but I couldn’t put the book down. I needed to know where Sea Hearts would end. With themes that parallel contemporary issues in today’s world, Sea Hearts is an enthralling read that echoes in the mind long after the book is finished. No wonder Sea Hearts was winner of a bunch of major awards including the Aurealis Best Fantasy Novel of the year and best YA novel (2012), West Australian Premiers Award (2013), CBCA book for older readers (2103) and Indies awards best Children’s and YA novel (2013).